The U.S. Navy LaWS is the world's first successful directed energy weapon system capable of precisely hitting targets no matter the conditions. It is not science fiction. It is not an experiment. 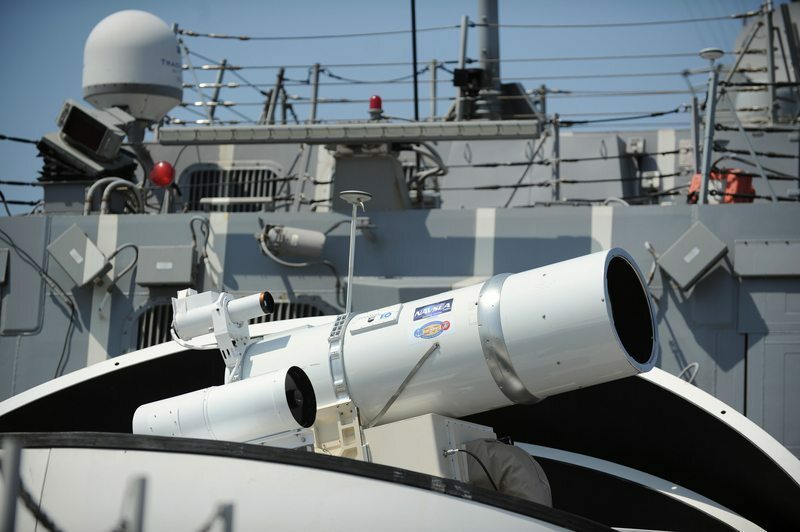 The world’s first laser weapon system, the U.S. Navy XN-1 LaWS, is real and it is ready to fire on targets–anytime, anywhere! Unlike any other weapons system today, LaWS energy moves at the speed of light, as the weapon itself is photons. That is over 50,000 times the speed of an incoming ICBM. 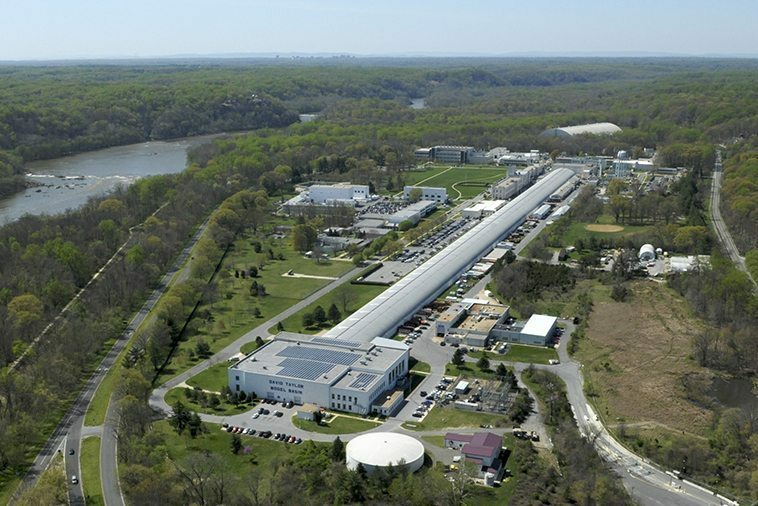 In 2010, the U.S. government awarded Kratos Defense & Security Solutions an 11 million-dollar contract to support the Naval Surface Warfare Center (NSWC) with the development of LaWS for the U.S. Navy’s Directed Energy and Electric Weapon Systems (DE&EWS) program. According to reports, the U.S. Navy has spent over $40 million USD for the said directed-energy weapon’s research and development. 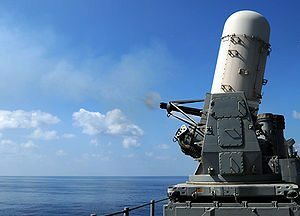 In August 2014, LaWS was installed in USS Ponce–the U.S. 5th Fleet deployed to the Persian Gulf–for a 12-month trial deployment, controlled by a close-in weapon system, the Phalanx CIWS. The deployment of LaWS then was for the feasibility study of using a laser weapon in a maritime environment against the changing weather, salt water, and dust, plus to know how much power must be utilized. It was estimated that the laser weapon’s level of power was between 15-50 kW for engaging small aircraft and high-speed boats. In September 2014, LaWS was declared an operational asset and can be used by the ship commander for defensive purposes. Its targets include helicopters, UAVs, and past patrol ships. Under stipulations of the United Nations Convention on Certain Conventional Weapons, LaWS should not be used in targeting humans. It was said that the U.S. Navy has already developed the Rules of Engagement for the LaWS. However, the details were not released. When LaWS strikes, it is silent and invisible. “It operates in an invisible part of the electromagnetic spectrum so you don’t see the beam, it doesn’t make any sound, it’s completely silent and it’s incredibly effective at what it does,” Hughes added. LaWS’ precision will enable it to limit any collateral damage during wartime. US Navy can aim at a particular spot on a target, then shoot and disable it. “It reduces collateral damage–I no longer have to worry about rounds that may go beyond the target and potentially hurt or damage things that I don’t want to hurt or damage,” Wells said. Right now, the U.S. Navy is reported to be developing a more powerful, second-generation systems which can take down more important, faster moving targets like missiles. However, details of its development remain classified. The U.S. Navy opening the doors to a new era of defense weaponry. Will the U.S. Navy LaWS help secure the United States? How long before another country develops a successful directed energy weapon?